Bochka restaurant, that celebrated its 20th anniversary last year, has been always emphasizing Pancake Week as one of the main holidays and has been celebrating it on a traditional large Russian scale. 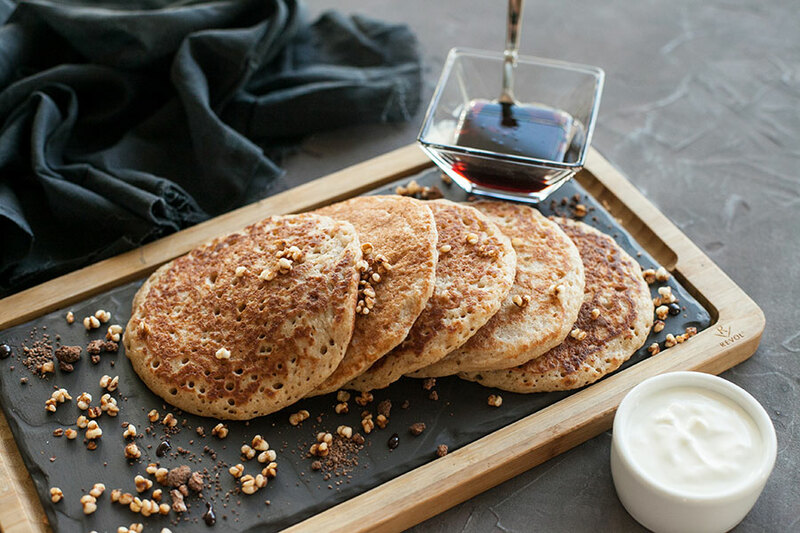 Among the offers by our Chef, Igor Bednyakov, you will find buckwheat fritters with sour cream, pancakes with red caviar and smoked salmon, Angel pancakes with soft cottage cheese, raisins, figs and almonds, oranges pancakes with soft cottage cheese and vanilla sauce, pancakes with green apple and honey. There are many other flavour combinations in the menu. Come to see us and enjoy! The offer lasts from March 7th to March 13th.